Spend 3 days on the couch watching basketball with your wife's approval! Enjoy uninterrupted basketball action from your couch. Virginia Urology physicians have been a trusted source for urologic care for over 80 years. Our physicians are board certified and experienced in vasectomy and vasectomy reversals. Virginia Urology is Central Virginia’s leader in men’s health and wellness, including prostate health, erectile dysfunction, low testosterone, testosterone replacement, vasectomy and vasectomy reversals. We have over 30 experienced physicians to help you. 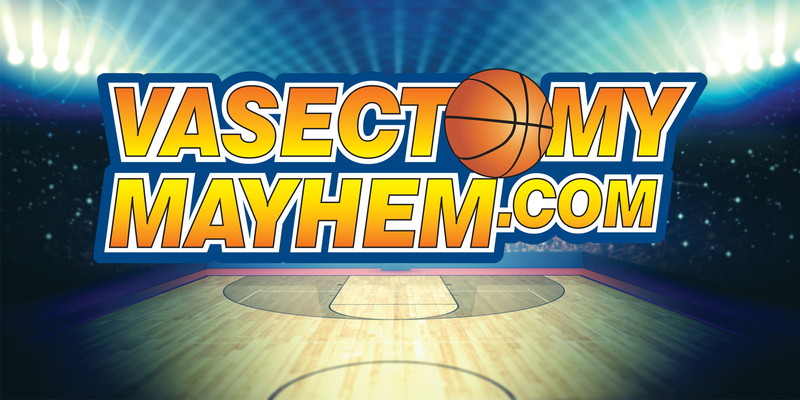 Contact us now to align your couch time with the best basketball games! Yes, I am ready to schedule my vasectomy consultation. I'm not quite ready but would like more information regarding vasectomy. My husband isn't ready, but I am. Send me more information. We will never sell your email address to any 3rd party or send you spam e-mail.